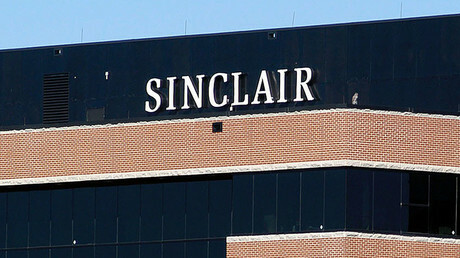 President Donald Trump has again defended Sinclair Broadcasting after a video showing over 100 American news stations owned by the company reading from the same script went viral, with some even calling it Orwellian. 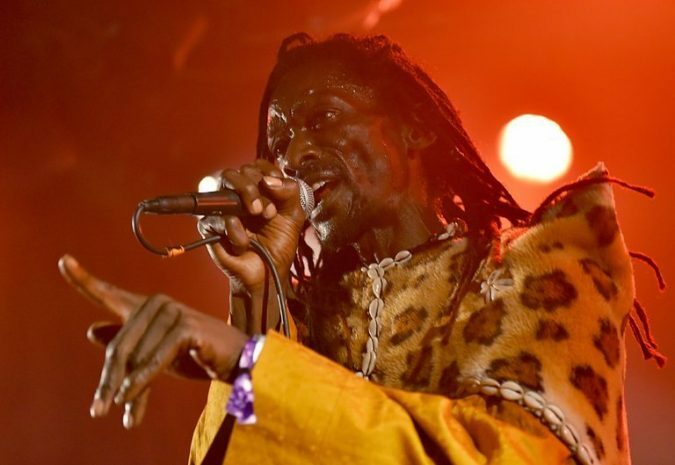 Janka Nabay, 54, Dies; Carried an African Dance Music Worldwide Photo Janka Nabay performed in 2017 at a music festival in Rennes, in northwest France. He modernized bubu, a traditional musical style from his native Sierra Leone. Credit Loic Venance/Agence France-Presse — Getty Images Janka Nabay, a singer, songwriter and bandleader from Sierra Leone who modernized an ancient tradition called bubu and carried it worldwide, died on Monday in the Kambia District in northern Sierra Leone. He was 54. His American record company, Luaka Bop, said the cause was a stomach illness that had not been diagnosed. During the 1990s, Mr. Nabay took the speedy beat of music that had been heard for centuries in parades and celebrations and transferred it to Western instruments. His songs became hits as civil war tore Sierra Leone apart and were claimed by both sides, although his music increasingly held direct antiwar messages. Mr. Nabay emigrated from Sierra Leone in 2002. 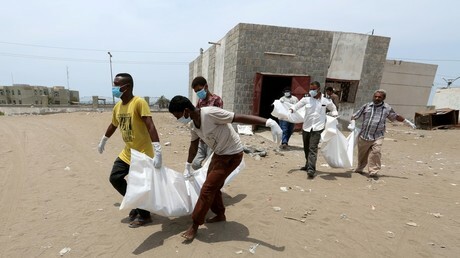 Living in New York City, he s..
Graphic footage shows emergency workers carrying away charred remains in the aftermath of a Saudi-led coalition airstrike which killed at least 12 civilians, including seven children, in the Yemeni city of Hodeidah. 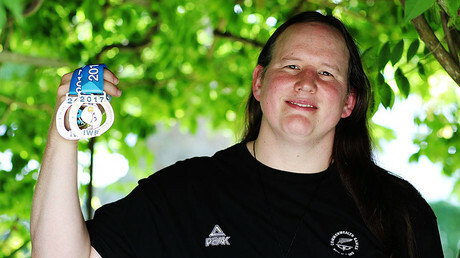 Organizers of the 2018 Commonwealth Games, which are about to start in Australia, have said they respect the right of transgender New Zealand weightlifter Laurel Hubbard to take part in the event. 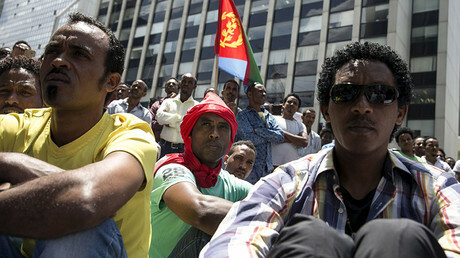 Photo Credit Graeme MacDonald, via Reuters 1. 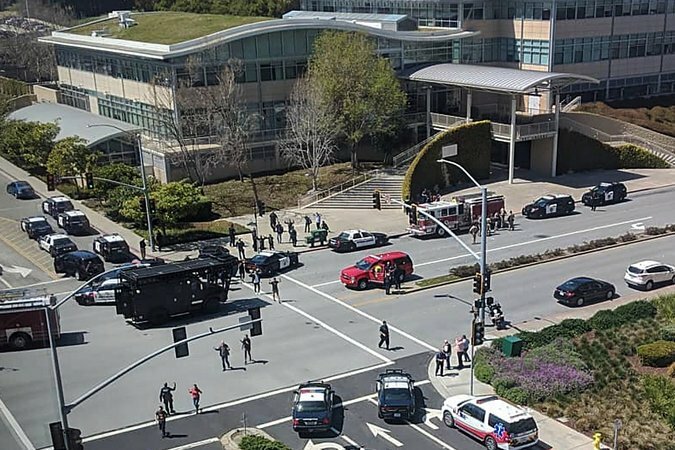 At least four people were wounded, one of them critically, in a shooting at YouTube’s headquarters in San Bruno, Calif., above. The shooter, who the police said was a woman, died, apparently from a self-inflicted gunshot wound. One employee tweeted that he had “heard shots and saw people running while at my desk.” He said that he was barricaded inside a room with co-workers, but moments later tweeted that he had been safely evacuated. Footage from the scene showed people being led away from the building with their hands in the air in a single-file line. 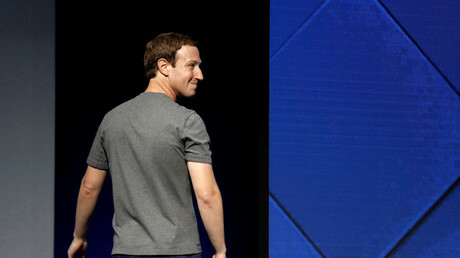 President Trump said he’d order troops to guard the southern border until he ..
Mark Zuckerberg has been targeted by conservative street artist Sabo, with anti-Facebook posters springing up across New York City amid the ongoing Cambridge Analytica data mining scandal. 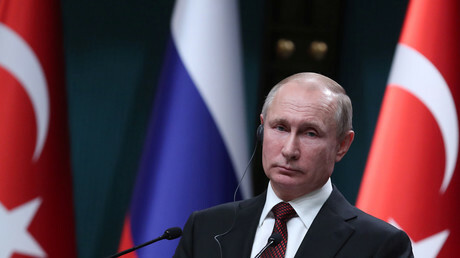 Russian President Putin said he hopes the upcoming UN chemical watchdog meeting will put to rest the UK’s accusations against Russia in the Skripal poisoning case, adding that 20 other countries could produce the nerve agent used. 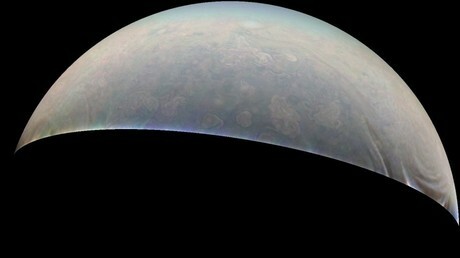 NASA has released a trove of raw images taken by the Juno space probe during its latest Jupiter flyby.